Looking for ways to add some new adventures to your kids summer? Mill Valley Recreation has you covered. Fun face-painting, live DJ music, snacks, bubble machine, photo booth and more. The afternoon is designed as a tangible way to get children of all ages involved in the act of philanthropy while building community and supporting our local foster youth. 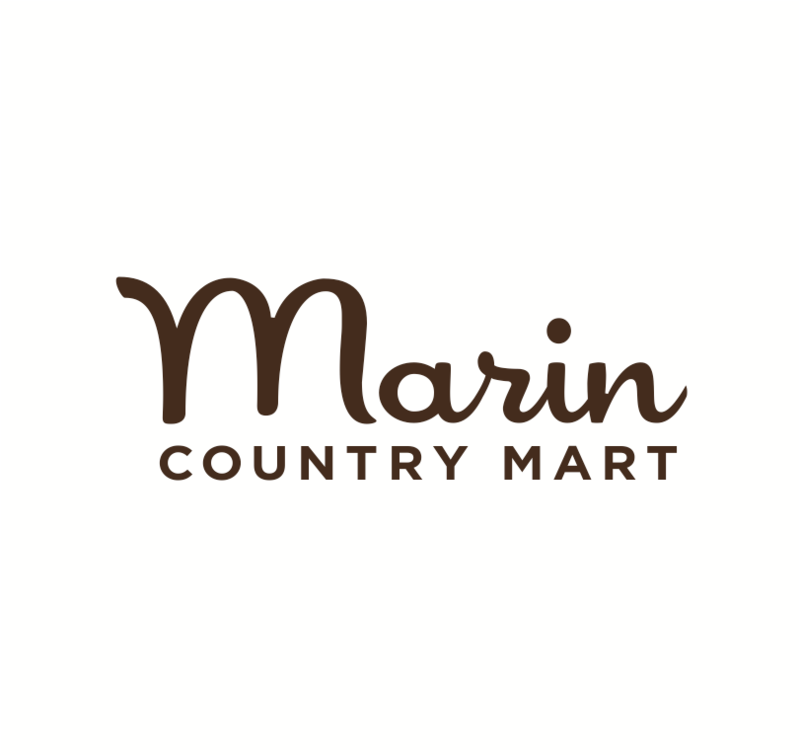 WIN 2 TICKETS: Southern Marin Mothers' Club Night on the Town! Please join us for our biggest parents party- SMMC's 4th Annual Night on the Town, a fundraiser! Leave the kids with the babysitter and join us for adult conversation, food, drink, silent auction, live music, and dancing. Looking for a quality classical ballet camp in Southern Marin? You've found it! Learning ballet is fun at Marin Conservatory of Dance. Join MCD for an enriching and educational ballet experience this summer! Are You Ready For A Summer At Greenwood Camps? Greenwood Camps are a cool and enriching summer camp that's just right for your preschooler. Take advantage of a day without school to enjoy this annual celebration at Bay Area Discovery Museum! The daffoldils at Limantour Beach only bloom for a few of weeks at the end of February and sometimes into early March. Here is how you find them. What are you going to do with the kids when your downhill skiing don’t always go as planned? Kari Chalstrom, Realtor living in Truckee/Tahoe with Dickson Realty, has 10 awesome ideas. Travel back in time as The Old Mint reopens its doors for “San Francisco History Days." Tour the Old Mint, built in 1874! Watch historic films and footage! Listen to speakers tell stories of San Francisco history! Navigate the minefield of new friendship after becoming a new mom only to find out it’s full of ups and downs.